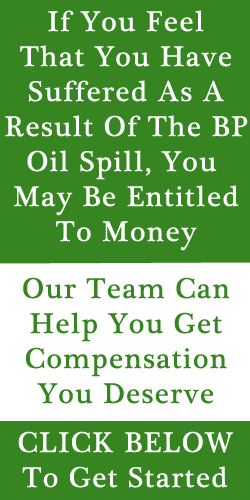 Emerald Coast Loss Claims has created this new BP Claim Evaluation tool for your confidential consultation and review of your potential BP Oil Spill Claim. This form is for Individual Claims ONLY. First, in order to best route you claim to proper department, we need to access the type of claim and the amount of your losses. Please enter your basic information below. Then please include as much possible information on your profit and loss information showing any downturn in your bottom line revenue numbers of the past 4 years. After clicking the Submit button below, one of our representatives will review your claim and contact you with our suggestions for next steps. You can expect to get a response from us within the next 3 business days.